^ Simpson, Howard R. Dien Bien Phu: the epic battle America forgot. Brassey's (US). May 1994. ISBN 0-02-881047-3. Davidson, Phillip. 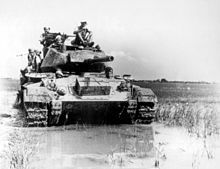 Vietnam at War: The History, 1946–1975. New York: Oxford University Press. 1988. ISBN 0-19-506792-4. Ðiên Biên Phú – The "official and historical site" of the battle. [2006-12-08]. （原始内容存档于2006-12-05）. Fall, Bernard B. Hell in a Very Small Place. 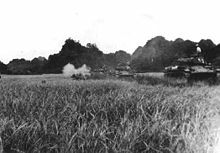 The Siege of Dien Bien Phu. New York: J.B. Lippincott Company. 1967. ISBN 0-306-80231-7. 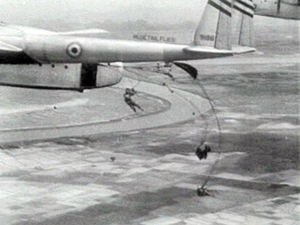 INDO-CHINA: The Fall of Dienbienphu. Time. 1954-05-17. Navarre, Henri. Agonie de l'Indochine. Paris: Plon. 1958. OCLC 23431451 （法语）. Rottman, Gordon L. Khe Sanh (1967–1968) – Marines battle for Vietnam's vital hilltop base. Oxford: Osprey Publishing (UK). 2005. ISBN 1-84176-863-4. Roy, Jules. 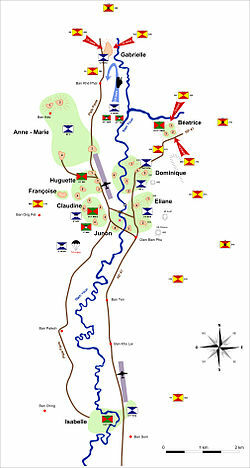 The Battle of Dienbienphu. New York: Carroll & Graf Publishers. 2002. ISBN 0-7867-0958-8. Stone, David. 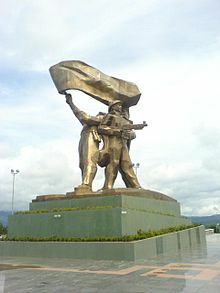 Dien Bien Phu. London: Brassey's UK. 2004. ISBN 1-85753-372-0. Windrow, Martin. The Last Valley. New York: Da Capo Press. 2004. ISBN 0-306-81386-6.